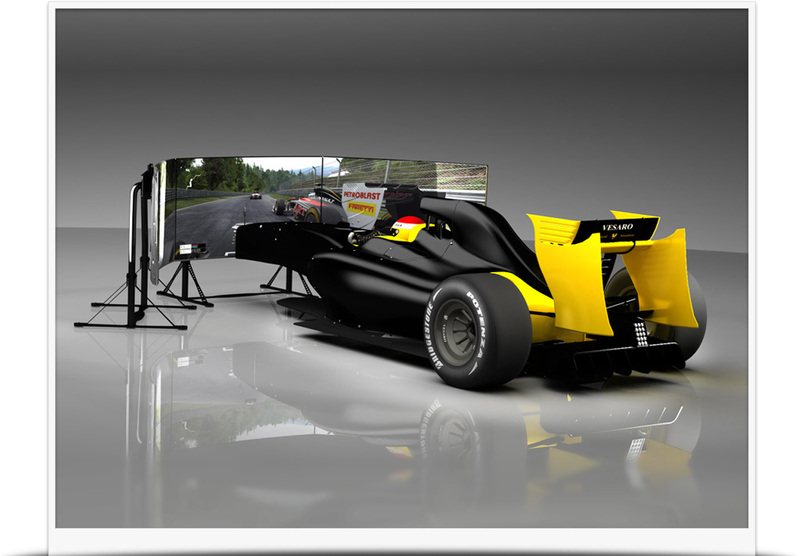 Vesaro racing simulators for home gaming and sim racing enthusiasts, professional race driver training and commercial entertainment applications. Based around the world's only truly modular simulation platform with hundreds of configurable options enabling you to configure your own bespoke simulator or upgrade your existing Vesaro setup. 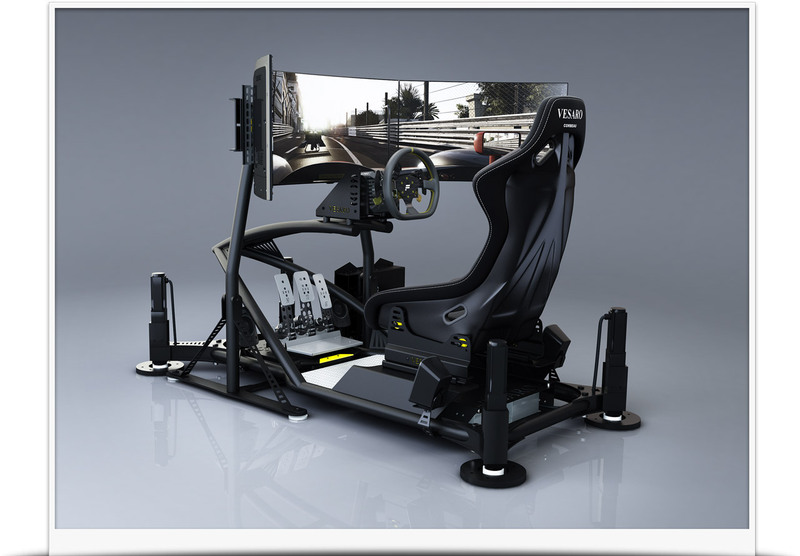 Browse these categories under "Vesaro Racing Simulators"